When we moved to London in 1961 we were lucky enough to find a nice house, number 35 in St. John’s Wood Terrace, just north of Regent’s Park. Amazingly for such a pleasant neighbourhood, the rent to begin with was only a pound a day. 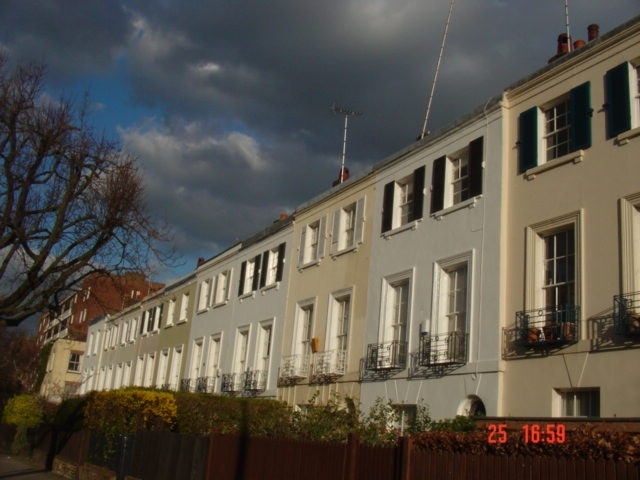 All the houses in the terrace were painted in different pastel colours and the effect, with white beam trees on either side of the street, was reminiscent of the south of France. On three stories, our house was a William IV one built in about 1825 and it showed its age. When the wind blew the windows were so draughty that we had to weight the curtains down with telephone books. One of Leigh Hunt’s correspondents once bitterly complained that plans to develop St. John’s Wood were going to lead to ‘a stucco town’ erected by ‘royal placemen, half-pay swashbucklers and superannuated sirens.’ By the time we arrived there was plenty of stucco, as we found to our cost when we had to redecorate, but none of the more exciting characters were to be seen. All seemed boringly respectable. This didn’t, however, reassure my mother. On learning that we were planning to move there, she wrote in a state of great anxiety. ‘Darling, you can’t possibly take Mossy [my wife’s nickname] there. Only peoples’ mistresses live there.’ I had a hard task persuading her that she was nearly a century out of date. It was true that a local history (of the church!) referred to the ‘air of romance’ which made the Bois, as we called it, ‘the Abode of Love and the Fine Arts’, but by our day things had gone up, or maybe down, hill. Why, a past President of the Law Society, no less, lived in our chosen terrace! Possibly less comfortingly for my old-fashioned mother, so did one of Sigmund Freud’s sons. It was some time before she was convinced that we weren’t living in a hotbed of immorality, surrounded by houses of ill-fame outside whose high Victorian walls horses waited patiently, while inside their owners behaved disreputably. London when we first moved there was still suffering badly from smog, and once or twice this was so bad that I had trouble finding my way home from St. John’s Wood tube station. Fortunately things slowly improved after a few years when the Clean Air Act came in, but the improvement was only relative, and our blue and white china always had a film on it very soon after it had been washed. The difference from the sharp, clear air of Nairobi, five thousand feet up, where we lived when we were first married was marked. Opposite our house was a large building with a classical portico and tall pillars. It had been through numerous vicissitudes, having started life as (I think) a Methodist chapel, and had then for a time been that rare thing, a doubles squash court, which must have been an over-crowded and dangerous business for the players. By the time we were there it had become a film studio which was mainly used for advertising shorts. The children used to be riveted when actors in strange costumes came out for a smoke-break in the street. A few doors away from us was Mr Brown, an old-fashioned grocer with beautiful manners, whose shop had a bow-fronted window with bottle glass in every pane. His invariable answer when Mossy put in an order was ‘My pleasure, Madam.’ He had the engaging habit of addressing the wholesalers’ delivery boys by the names of their products, saying for example, ‘Put it down there, Birdseye’, or ‘Thank you, Colman’s’. Mr Brown had a delightful Polish assistant called Maxi, who was very fond of the children. 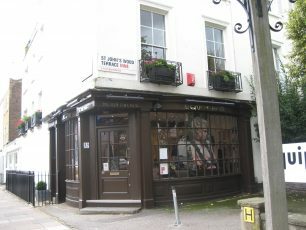 Whenever he saw the youngest he would invariably greet him with ‘ave a Polo, ’arry.’ Mossy was extremely sad to get a letter at the beginning of June 1972 to say that ill health meant that the business had to be closed, after the family had been trading in St. John’s Wood since before the turn of the century. A short way round the corner from Mr Brown was Mr Swatland the butcher. Being a grazier as well, he watched with great care what his beasts ate, when they were killed, how they were hung, and when they were sold. So a purchase of meat by Mossy always involved a careful discussion of what the family needed, followed by rigorous instructions as to how the particular piece of meat was to be kept, cooked, carved and served. He would have looked with total contempt at the frozen lumps now sold in supermarkets. Between these two grandmasters of their crafts was the small shop where Dinky with the wonderful gin voice (‘Hello, da-arling’) and her supporter Trixy, nominally assisted by Dinky’s brother Harry at the cigarette counter, kept the children supplied with sweets. When we first moved into the Wood the neighbouring streets still had a number of old-fashioned traders, including a tailor who worked cross-legged in his window, an amiable cobbler who banged away at our shoes, and an excellent baker who to Mossy’s great regret drank himself out of business. No one has ever believed me when I’ve told them this, but in the road behind our house was a shop where one could buy single ball-bearings for the axle of one’s bike. The proprietor kept them in an old cigarette tin and sold them for, I think, a farthing each. I commuted to work on the Bakerloo line, which was straightforward but crowded, sometimes shockingly so, and very humid. However I was never quite as unlucky as another traveller who wrote pathetically that ‘the train was full but the guards packed in more and more people. [When I finally] emerged sticky and wretched from the train, I found that we had been so closely packed that somebody had taken my handkerchief out of my pocket, used it, and put it back under the impression that it was his own.’ After a number of years one of our curates persuaded me to get a bike, and this proved an enormous improvement. It took me a bit over half an hour each way through Regent’s Park, and my health gained considerably. I had to be careful not to be righteous about conventional commuters who were (as my late Aunt Dodie would have put it) ‘fugging in trains’. 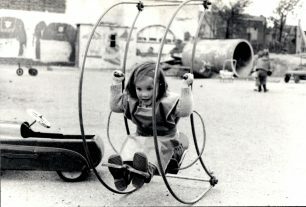 Our daughters Mary and Caroline went to St. Christopher’s School in Hampstead and were happy there. 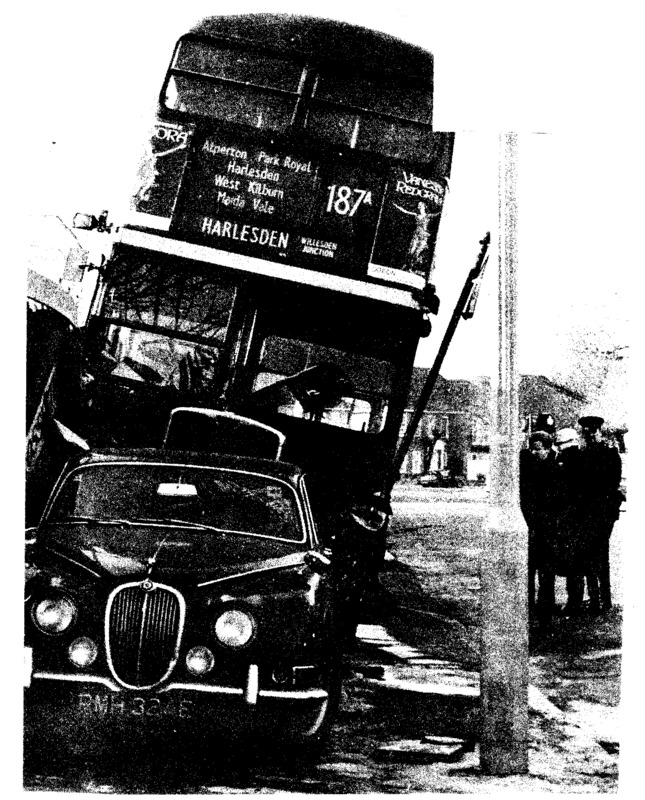 On one occasion Caroline enjoyed the drama when the 187 bus in which she was coming home from school fell into a hole in Ordnance Hill and turned over, to the pleasure of a photographer on the local paper and to my alarm. Only later did I discover that the driver had been killed. 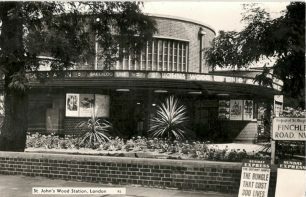 We had a very happy thirty-odd years in St. John’s Wood and I look back on our time there with nostalgic pleasure. This page was added on 06/09/2011. I lived in 88 St Johns Wood Terrace,went to Barrow Hill from 1947-1953. My friends were Jeff Coultas, Ernie Feaver,George Cammilerand Freddy Bassett. We had lovely times then,wish I could go back to those days and never change them. It was such a nice area and friendly lovely people, anyone who remembers me, please let me know. My phone number is mobile 07958564945 and landline number 02084228359.please ring for a chat.Ken Poulton. 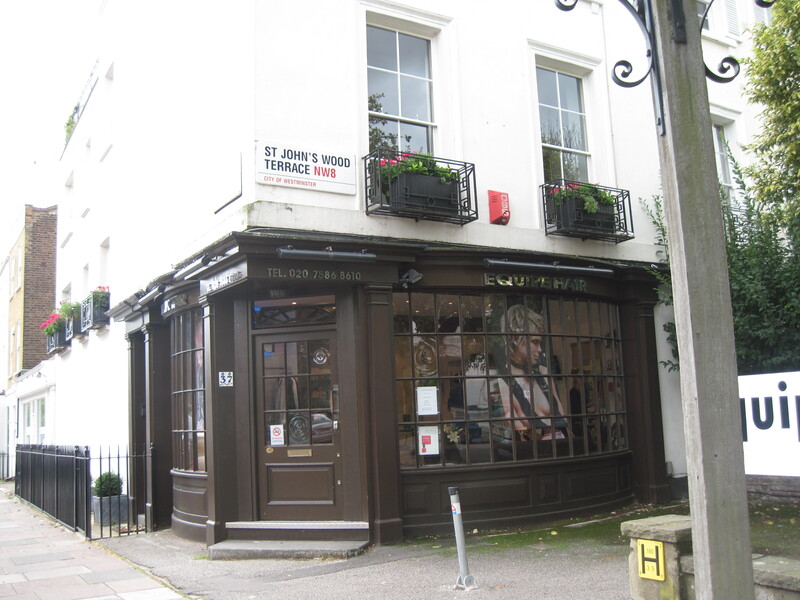 I also remember Brown’s the fishmongers on the corner of Allitsen Road next to the pub…..called the Portland? 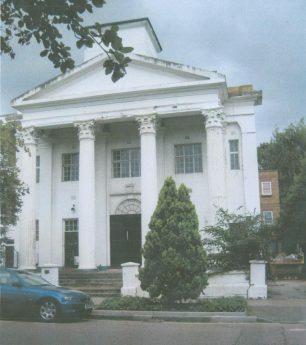 In fact I used to go to Fleet Road secondary school in Hampstead with their daughter Suzanne Brown. My best friend Angela Little used to live over Modern Arts in st John’s Wood High street. 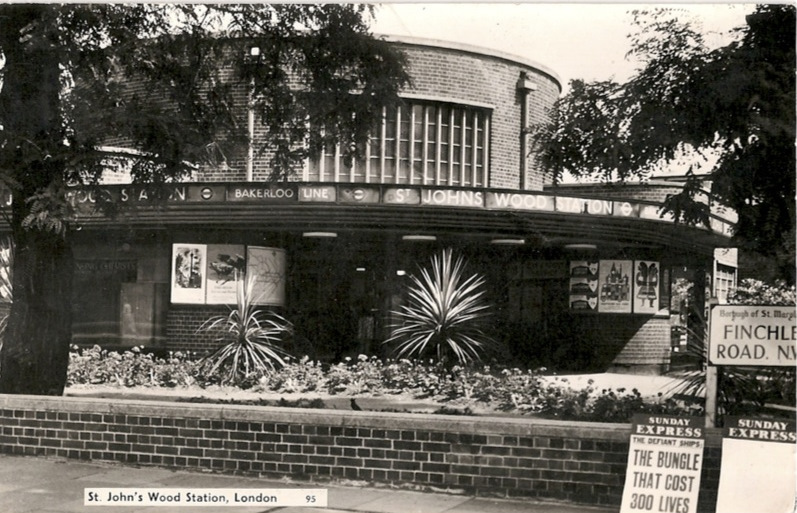 I lived in St John’s Wood in 1946 till 1969.I remember the United dairies. We lived in the prefabs behind the station, until they were pulled down in 1954 and we moved to Cruckshank House. I even went to Barrow Hill Road School till I did the 11 plus. I wonder how many of the old crowd are still living there. In fact I have photos on my wall of St Johns Wood. 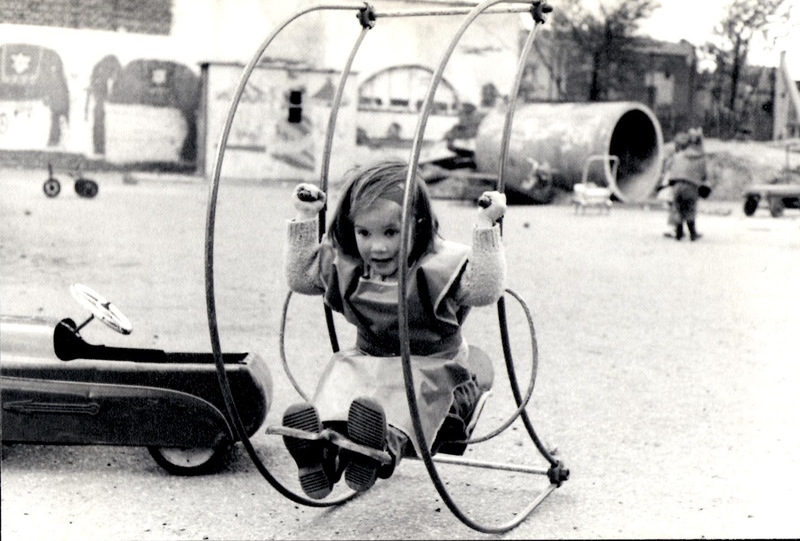 It was a lovely place to grow up and I remember so much about it. I actually worked in a hairdressers called Hinds in the High Street for over 3 years. I can remember the church club that was held on a Sunday in the old library in the Terrace. I remember Brown’s grocers shop as I used to deliver there when a salesman for T.Wall & Sons (meat & handy foods) in the 1960’s. I also delivered to the United Dairies depot near the tube station and the Home & Colonial stores in the High St. Most of my family worked for them,my father all his working life.